Music streaming platform Spotify Indonesia has raised its minimum user age to 21 from 13 years old, with the policy effective Feb. 13. 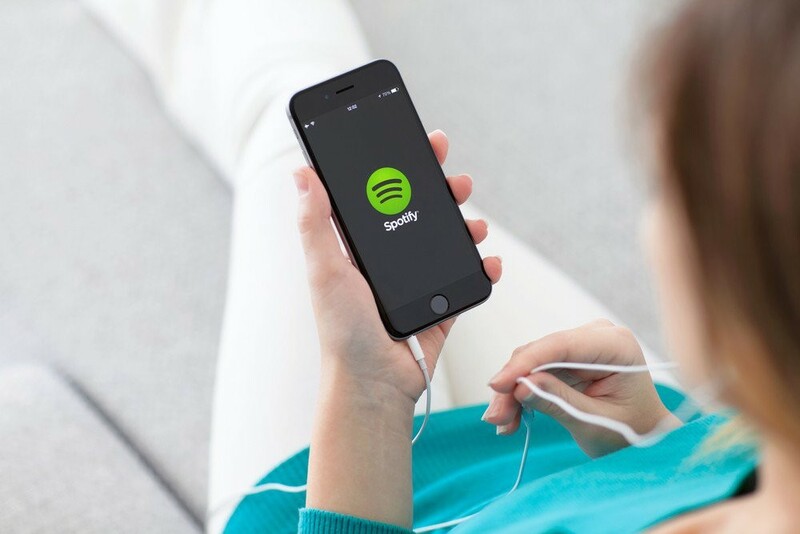 As reported by kompas.com, Spotify Asia communications head Benjamin Chelliah said the update related to the involvement of third parties in the subscription scheme and services. "As part of our efforts to be more transparent to users, we routinely examine the terms and conditions," Chelliah said as quoted by kompas.com. He did not explain the reasons behind the age limit raise for users in Indonesia. The music platform implements different age limits and policy schemes in different countries, such as allowing 13-year-olds in some markets to use its services or requiring parental permission for underage users. Chelliah also did not explain whether there was a change in the payment method for the "Premium for Student" offer, in which the previous age limit was 18 years old, as it offered students subscriptions for half the price. Spotify uses the help of third parties to verify student status by matching their university data on the SheerID website. In this case, Chelliah only mentioned that the involvement of third parties for subscriptions and services had been simplified. The update gives authority to Spotify users on the use of third-party applications as well as the terms and conditions that apply to the application or device. Chelliah also warned against the use of illegal applications that block advertisements for nonpremium services, saying such actions were not allowed. Spotify Asia said in an official statement: In the most recent update to Spotify’s terms and conditions of use, there was a change to the minimum age of Indonesian users. This change was made in error and has been corrected. Indonesian users must be 21 years or older, or 13 or older with parental or guardian consent.